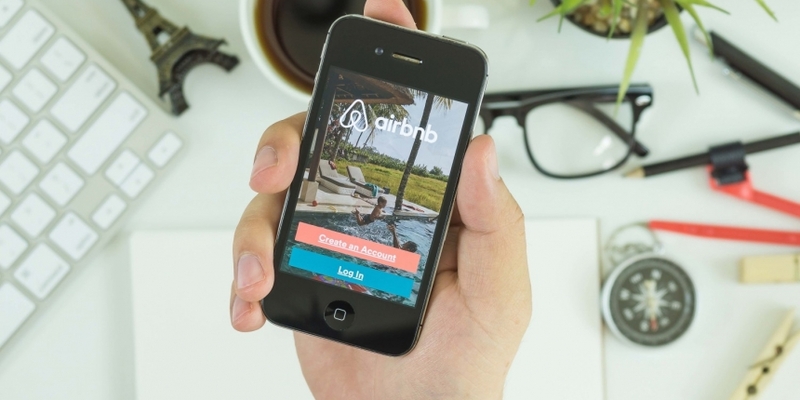 One of Airbnb’s co-founders has indicated that the popular renting service is interested in potential blockchain applications that could improve user trust. The comments were issued by co-founder and CTO Nathan Blecharczyk in a recent interview in which he discussed the company’s plans for 2016. City AM writer Harriet Green said that the conversation eventually turned to blockchain tech, and that Blecharczyk suggested it could factor into the ways in which the service could enhance the trust mechanisms that enable its service. Airbnb currently uses a mixture of social media profiles and profile reviews, according to its website. Users also verify their government-issued ID cards through the service.